2660.00 sqft. - 7230.00 sqft. Artistically designed by the internationally renowned architecture firm âChapman Taylorâ (Master planning and architectural design practice based in London, UK), itâs an enthralling experience for an ultimate lifestyle. It's the dawn of a new phenomenon, an enthralling experience & an ultimate lifestyle! 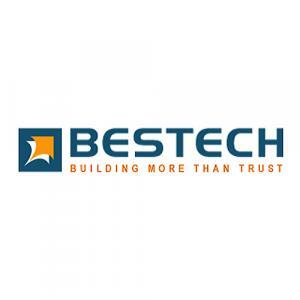 âBestech Park View - Grand Spaâ is a collection of artistically planned high-class exclusive apartments. 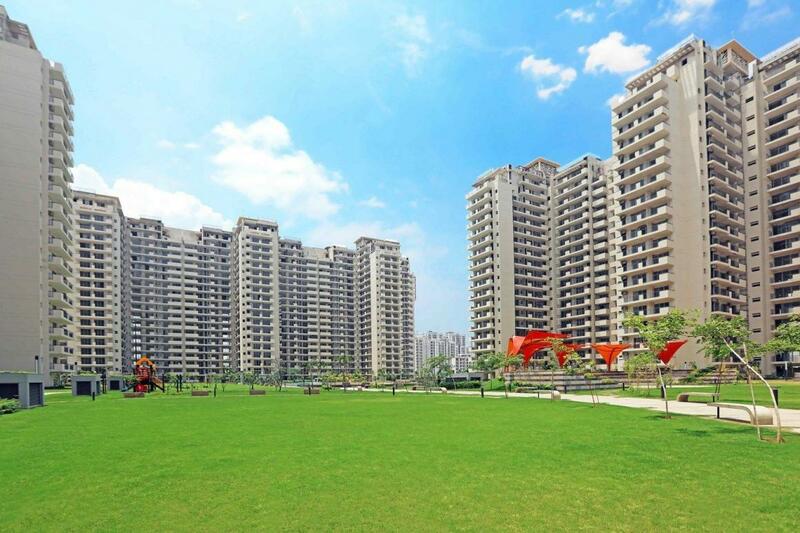 The elegantly designed and creatively planned Park View Grand Spa is located in Sector 81 and it conveniently connects to the rest of the city of Gurgaon. The seamless connectivity to Delhi is an added advantage for the residents. 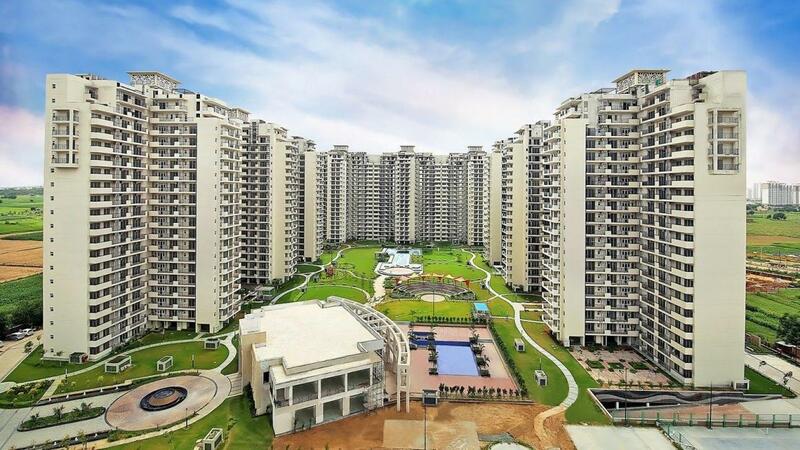 The project has beautifully appointed â3BHK & 4BHK lavish and luxurious apartmentsâ on offer.